I have been, I admit, kinda reluctant to post to the blog lately. After several weeks in "the field" (i.e., Singapore, Bandung, and Jakarta), shooting pictures, taking field notes, conducting interviews, and being a good little anthropologist, blogging just sorta felt like it was getting in the way. My purpose in doing it was no longer clear to me either. 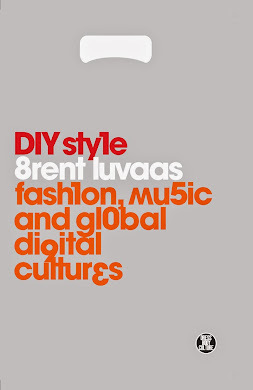 Am I still researching the phenomenon of street style? Or just trying to build my online brand? Am I expanding the parameters of fashion representation? Or just replicating the extant aesthetics of the industry? Plus, I've started a new research project on Instagram street photography (see my Instagram gallery @streetanthropology). It has taken up a good deal of my attention. Street style has become an afterthought. 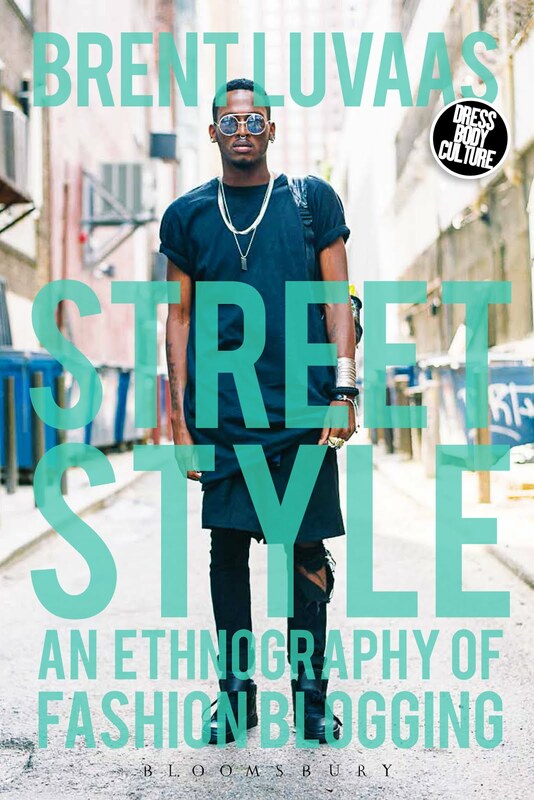 However, at the annual meeting of the American Anthropological Association this past week in Minneapolis, I was reminded of just how powerful street style imagery can be. Blogs like Liisa Jokinen's Hel Looks (and more recently SF Looks), Javi Obando and Flora Grzetic's now defunct On the Corner, and Alkistis Tsitouri's Streetgeist, are not just fashion representation as usual, regurgitated in a populist format. They are a viable alternative to fashion representation, depicting a diversity of people and places that are largely invisible to the fashion industry. They celebrate the marginal and disenfranchised, the non-normative, the non-gender binary, the not-even-trying-to-fit-into-a-size-0-to-2. They represent, to me at least, the inclusive political potential of fashion. Showing a room full of anthropologists my images of stylish Philadelphians and New Yorkers, I couldn't help but feel like I had done something meaningful with my street style work, depicting a diversity of ethnicities, ages, body types, sexualities, gender orientations, religious affiliations, class backgrounds, and physical abilities, and doing so in a way that presents them with dignity, strength, and style. Has there ever been a more important time for doing so than in Trump's America? I am hoping, going forward, that Urban Fieldnotes can become more than just a resource for stylistic inspiration. I am hoping it becomes a space for the active celebration of fashion difference at a time when American (and European) politics presents a vision that is increasingly exclusionary and regressive. I hope it becomes an alternative, not just to the fashion industry, but also to the white nationalism that is expanding like a cancer across the Western world. 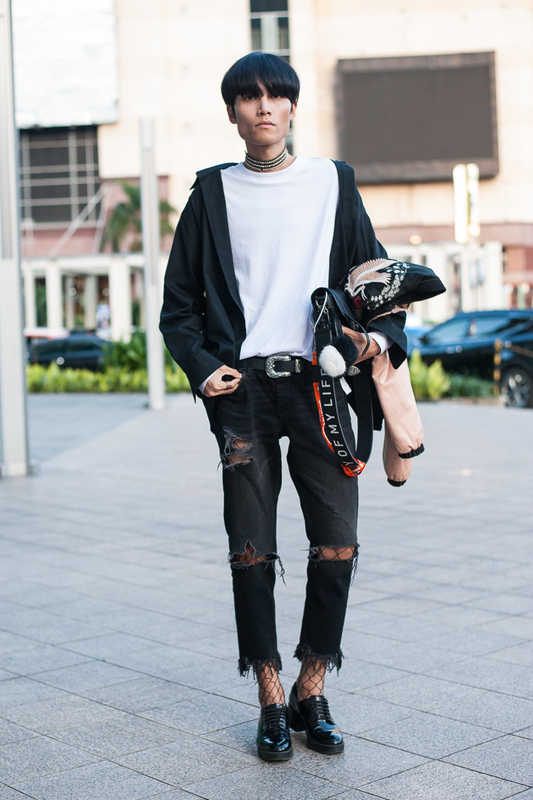 I know some of you are sick and tired of political posts on your social media feeds, and the last thing you might want is to see them pop up on street style blogs too! But in the age of Trump, there is no outside of politics, street style included. An apolitical street style blog has a politics too, a politics of omission, a politics of tacit consent. And it's not a politics I want to align myself with. So I am back to posting images on Urban Fieldnotes. For the next few weeks, they will largely be from Singapore and Jakarta, but eventually I will expand back into New York, Philly, and elsewhere. From now on, however, I want to be more conscious of who I post and why. I want this space to be inclusive. I want it to be welcoming. I want it to present a range of possibilities of what "cool," "fashionable," and "stylish" might mean. I want it, that is, to contribute to the expansion of cool, rather than uphold it as some exclusive attribute, attainable by an anointed few. I want to reclaim the political potential of street style.